Whomp whomp. There're no Afro Blacks for sale. Designed by Tizieu, a french designer who works with various surfaces and techniques. 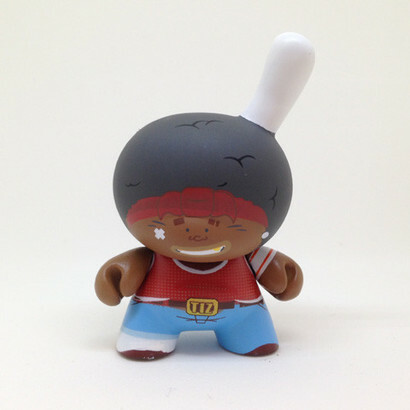 Tizieu also designed Hunter and Afro White dunnys in the same series.